The holidays are here and blazing by quickly. To save you some time in your search for the perfect gift(s) for the coffee lover in your life (or even yourself), we've compiled some lists of some awesome gifts that you can snag online or at your local coffee shop. Let's do this. 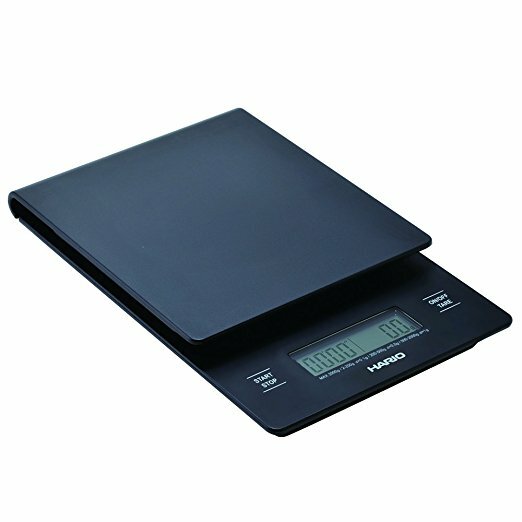 A scale is a beginner must for weighing out whole coffee beans. This Hario scale is perfect affordable, but can be substituted with any kitchen scale. So you've weighed out your coffee. Now you grind it up. Grab this hand-grinder online or at Bee Coffee Roasters. Ahhh, V60 is the classic pourover device. They come in plastic, ceramic, metal, you name it. You can not make good, manual coffee without a gooseneck kettle. You just can't. The precision spout is 1000% necessary for pouring your water like a champion. This set is perfect for anyone who loves coffee and is ready to kick their Keurig to the curb (kurb?). Start exploring home-brewed coffee the right way - hand poured, not automatically. I proudly belong in this category, and I'm slowly collecting these items for myself. I kicked my $20 Meijer kitchen scale to the curb for this bad boy, and my life was forever changed. Rechargeable and Bluetooth enabled for digitally tracking your pours on your smart phone. Damn. I've yet to get my hands on one of these, but boy is it dreamy. Baratza is known for its superior products, and this budget-friendly grinder produces consistent grinds every time. 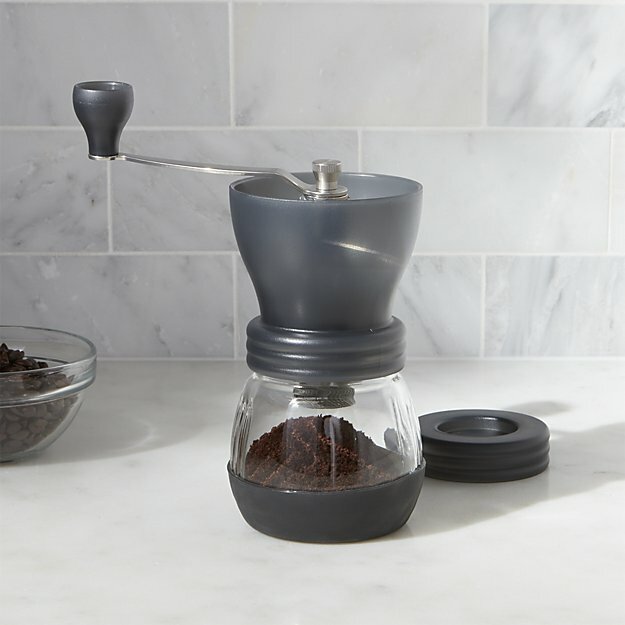 Not only is a Chemex a beautiful addition to your kitchen, it produces incredible brews using its impeccable Swedish design. There's really no different between this kettle and the Bonavita, except JUST LOOK AT IT. Not only is the design breath-taking, it's packed with luxurious features (like a perfectly balanced handle for steady, consistent pours and a set temperature gauge). I backed the EKG+ on Kickstarter (this kettle but with Bluetooth, because obviously), and I'm dying for it to get here. What's better than fancy coffee gadgets? Locally roasted coffee and hand-crafted goods. Obviously. Here's a list of some of my favorite local coffee goods and where you can snag them. This gorgeous, locally crafted mug is one of the most beautiful things I have ever seen. It's at the top of my wish list. One-of-a-kind, hand-thrown by Vanhoy Pottery in Indy for Blue Mind Roasting. I get a lot of my coffee gifts (for myself, too) from Bee Coffee. Their coffee is amazing, their selection of home brewing equipment is top-notch, and their shirts are amazing. Stop by either location: Downtown on Capitol | The Roastery on Lafayette Rd. Leslie Dolin, the mastermind behind Monon Coffee Company in Broad Ripple, is a master barista / shop owner AND an amazing artist. 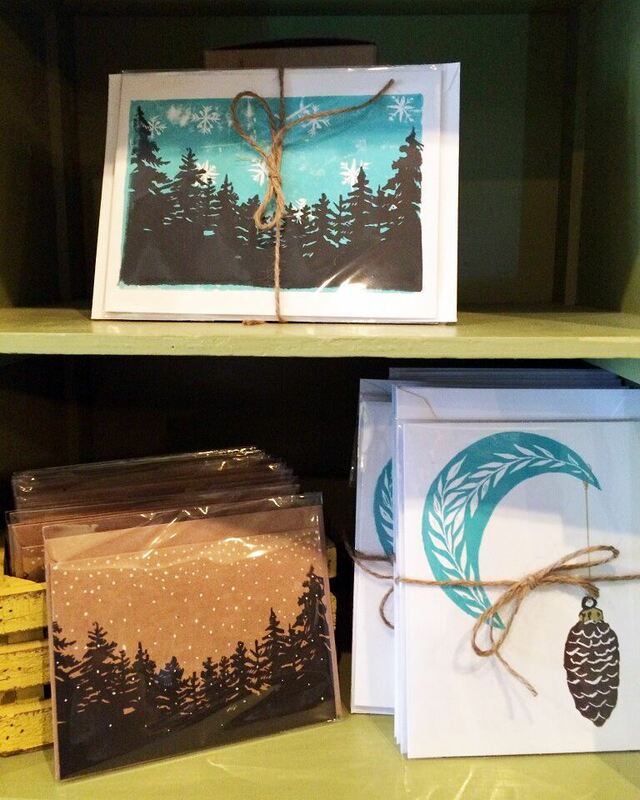 She's got some awesome originals available in the shop along with tons of amazing work from local artists. We all have that competitive person in our lives, and every competitive person thinks they're the best ping pong player on the planet. Here's your chance to have them prove it. 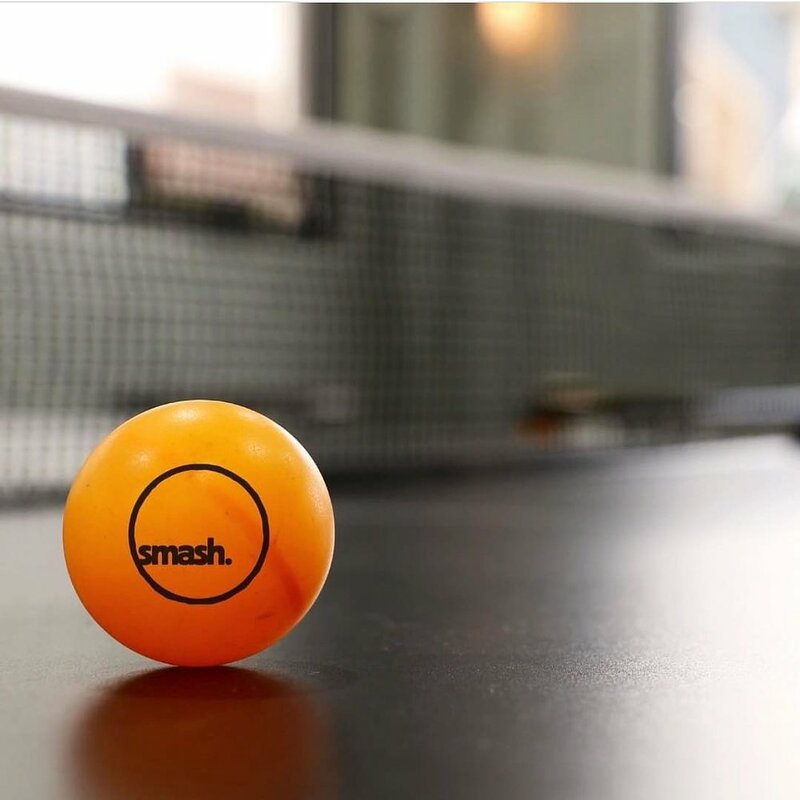 Snag them a membership to Indy's only PING PONG COFFEE SHOP. Indy's biggest local coffee roaster has pulled out all of the stops this year with loads of amazing Holiday gifts - from special teas and coffees to high-end thermoses and coffee equipment. What's better than drinking locally roasted coffee? Having it delivered to your doorstep at the beginning of each month. A Tinker Coffee Subscription is perfect for literally anyone in your life who likes to drink coffee at home. Learn more about my experience here, and then head over to TinkerCoffee.com and use the code EXTRACT for 25% your first month. Or how about a coffee date? I love buying gifts for the special people in my life; HOWEVER, nothing beats actually spending time with them, slowing down life and catching up over coffee. Sure all of these gifts are awesome, but nothing beats a coffee date. Buy any or all of these gifts, sure, but I'm also going to challenge you to take a friend, special someone, or loved one out for coffee at a local coffee shop this holiday season. There's literally no tangible gift that can replace that.